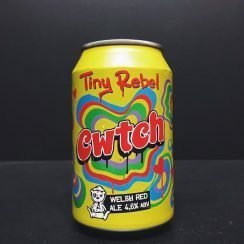 Raspberry lambic brewed with honey. This particular Hommage Bio has macerated for 6 months and the final fruit intensity is 350 grams of fruit per litre. While blending, local honey was added. 3 Fonteinen Hommage Bio is the result of macerating hand-picked whole sour cherries and raspberries on young lambic for at least four months, in a proportion of 760 to 800 grams of raspberries and 200 to 240 grams of sour cherries per litre of lambic. 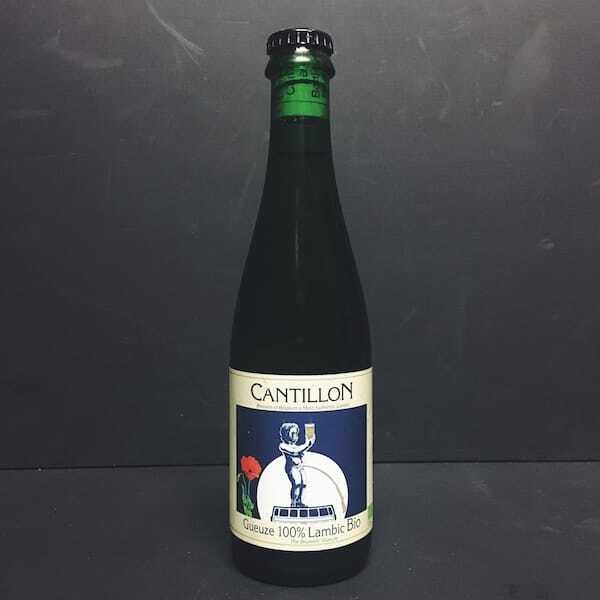 This fruit lambic is then blended again with more lambic to obtain a minimum intensity of 35% fruit. Hommage is a bodied raspberry lambic beer, with an intense deep red forest fruit bouquet. 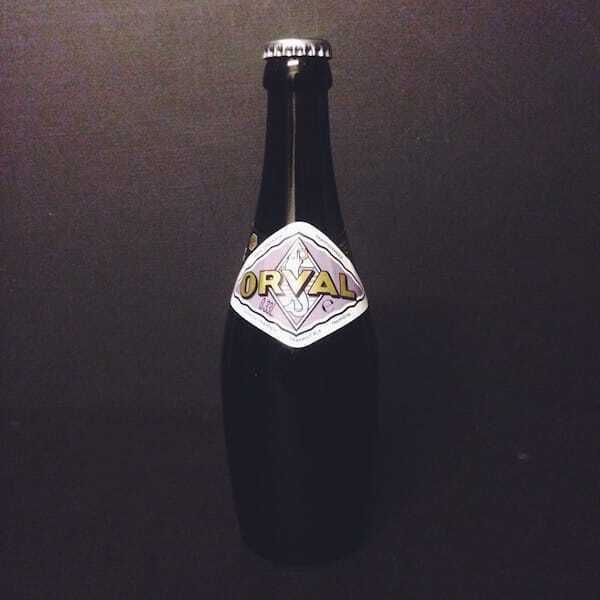 This unfiltered and unpasteurised lambic is all-natural with no artificial juices, syrups, or sugars added. 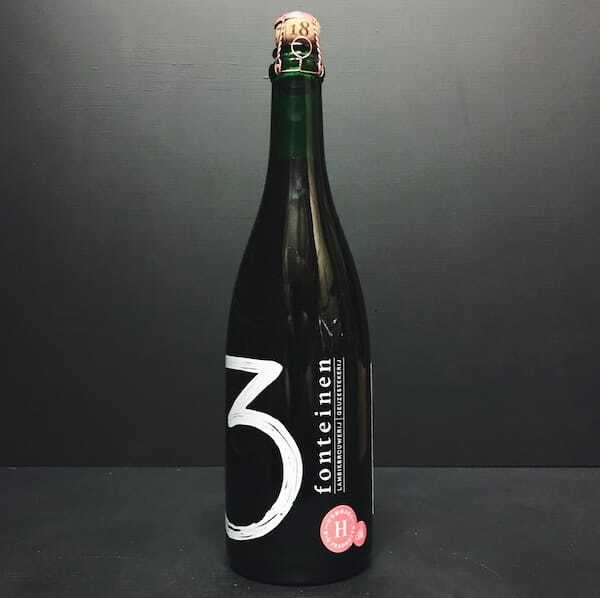 For more info on 3 Fonteinen click here.